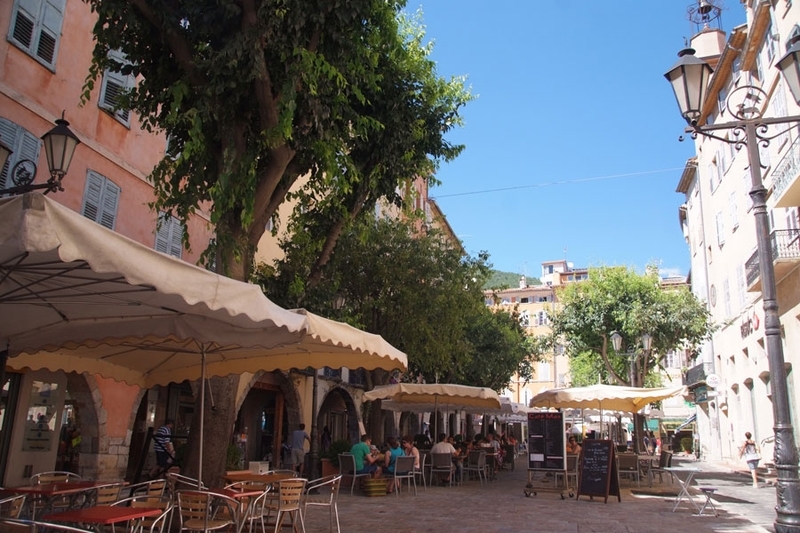 Grasse is set between the Provence and the Côte d’Azur, on the hills of the Mediterranean hinterland. The town offers a magnificent view on the coastline of Cannes. As capital of the flower, Grasse has known a long history of perfume. Certain fragrances are created here that are used to make the most famous perfumes. When come to Grasse, you may not miss to visit one of the perfume makers (Gallimard, Fragonard, etc. ), to learn how a flower becomes a fragrance.